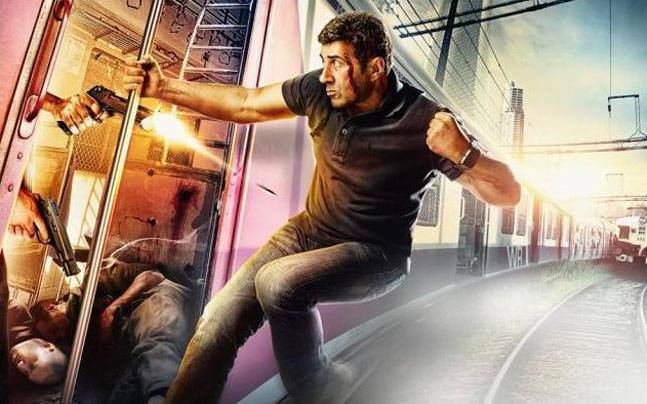 Ghayal Once Again is an upcoming action drama movie directed by Sunny Deol & produced by Dharmendra under the banners Vijayta Films & Reliance Entertainment. It is the sequel of 1990’s super hit movie Ghayal that featured Sunny Deol & Meenakshi Seshadri in lead roles. The new installment is featuring the same lead actor Sunny Deol along with Soha Ali Khan in lead roles, Om Puri & Tisca Chopra in pivotal roles. Earlier the movie was supposed to be released in November 2015 then on 15 January 2016, but now makers have announced its final release date as 5 February 2016. Shooting of the movie is already wrapped up & now it is in post production stage. 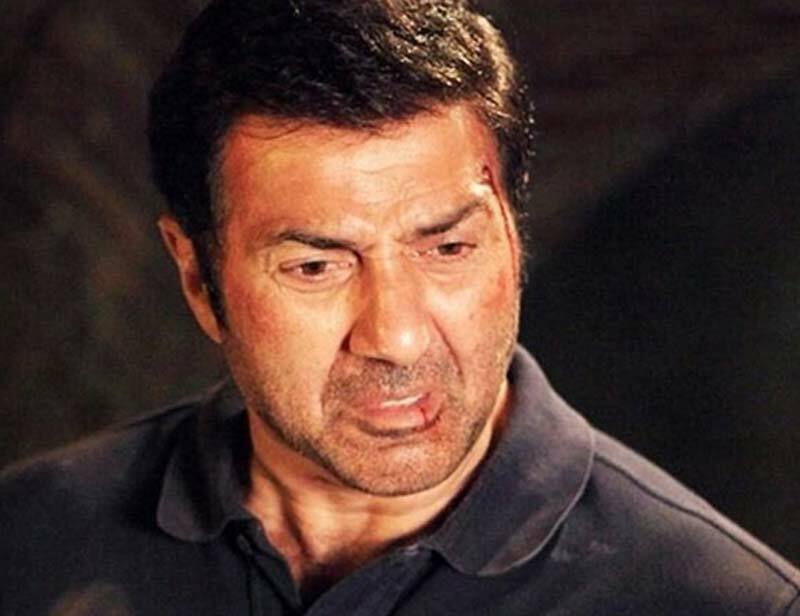 This time Sunny Deol is very much concerned about movie’s quality, so he has hired Hollywood action co-ordinator Dan Bradley to choreograph action sequences. Also the movie is integrated with high quality VFX, that is the reason behind its postponement. 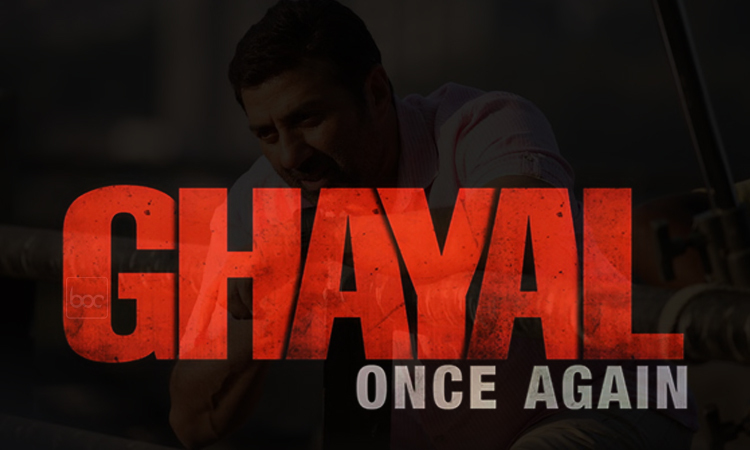 Previously it was titled as Ghayal Returns but later makers had changed it to Ghayal Once Again. As per sources, story of the movie will take off from the point where its prequel was ended & its music is composed by Shankar Ehsaan Loy. On 19 October, makers have revealed the motion poster of the movie with its official logo, that has created good buzz about it among audience. Fans of Sunny Deol are looking very much excited for his upcoming action movie. With this movie, the actor is expected to take Gadar entry on silver screen. Theatrical trailer of Ghayal Once Again is releasing with Shahid Kapoor & Alia Bhatt starrer Shaandaar on 22nd October.